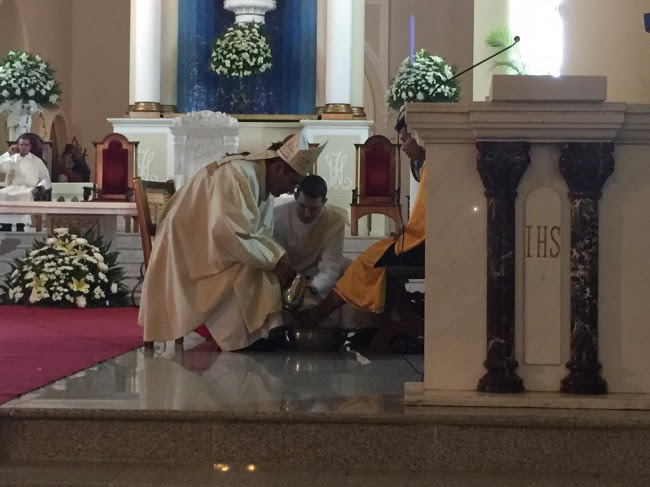 On Palm Sunday, all the churches find a small donkey, a "burrito" to reenact Jesus&apos; entry into Jerusalem. Rebecca couldn&apos;t resist the chance to take the donkey for a little spin! Click the video above to watch a minute of the procession into the chapel at Las Galeras, on the outskirts of Granada. 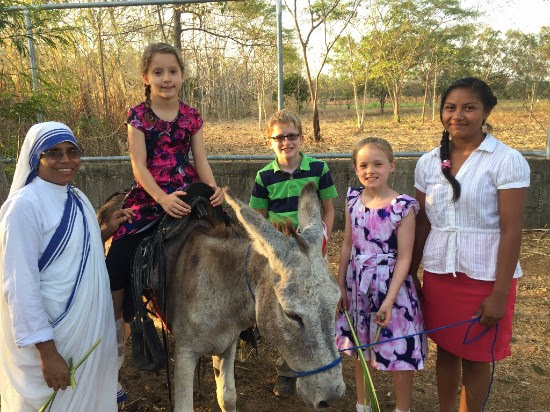 It is not everyday you see a child dressed up like Jesus ride his donkey right into the church. We had a very blessed Holy Week here in Granada. 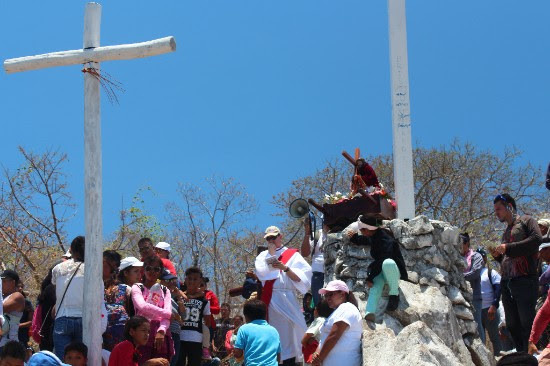 This is one time of the year that most everything slows down in Nicaragua. Schools and businesses close to allow people to spend time with their families and to meditate on the central mysteries of the Christian faith. We spent the week with a small community called Posintepe. 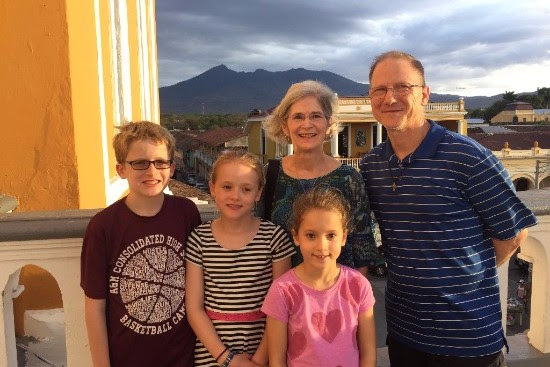 A couple of highlights for us were celebrating Holy Thursday and the washing of the feet in the Cathedral, leading the community on Good Friday up a hill as we prayed the Stations of the Cross, and spending time with Katy&apos;s uncle and aunt, Steve and Michelle Braden from Bryan, TX. 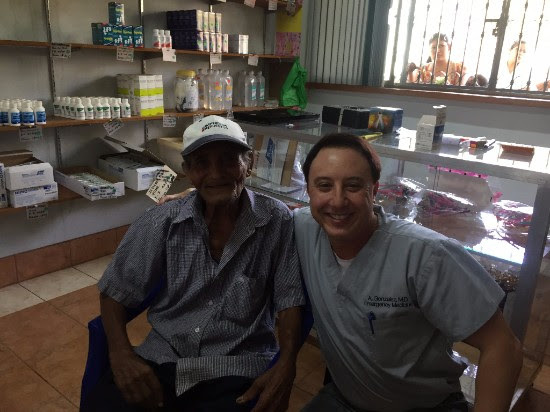 In April, we hosted another medical mission. One of our goals was to get the medical team out to the more remote areas. One such community, Malacatoya, is only accessible by "ferry". 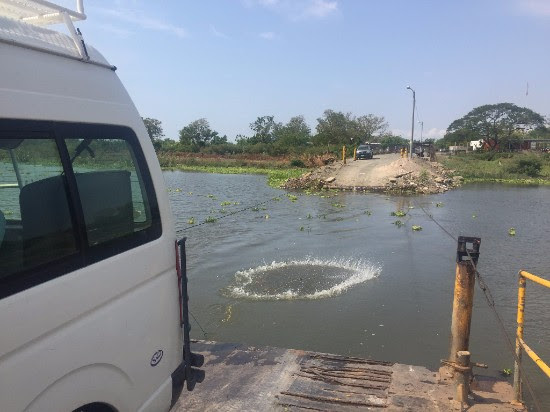 The ferry could be described as a raft that is pulled across a narrow part of Lake Nicaragua by a cable system powered by an old diesel engine. Two vehicles can cross on the raft at a time, and if the engine breaks down, you just have to wait until they fix it! 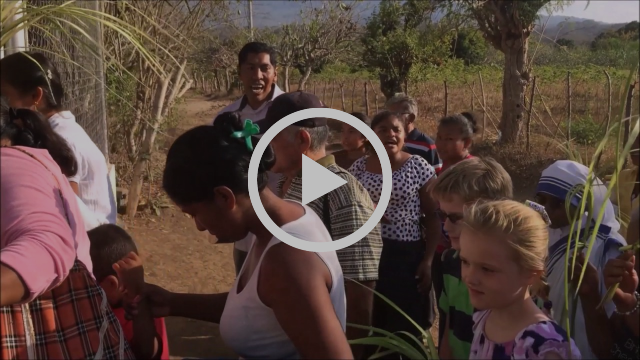 We enjoyed serving in the various communities, and the people were grateful for the effort made by the missionaries to meet them where they were. 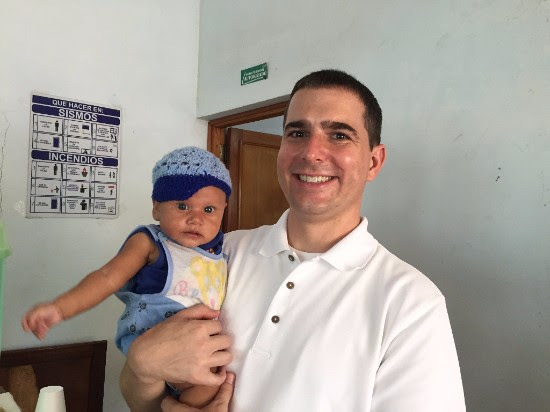 Above, the medical missionaries pose with some of their favorite patients. At the conclusion of the medical mission, we gathered for a dinner together at the home of one of our hosts. 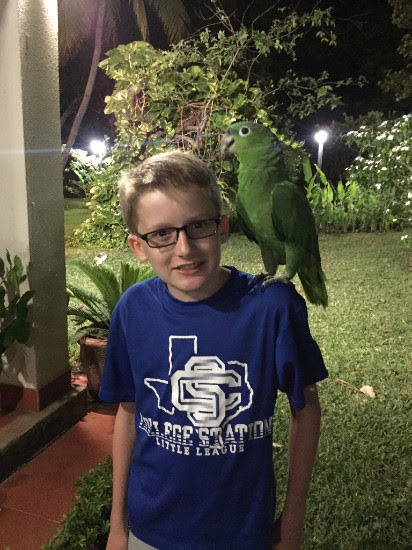 Ben enjoyed playing with their pet parrot, but some of the other missionaries learned the hard way that birds poop every 20 minutes! "We were in the Pantanal and a little girl asked me if I had paint in my hair. I told her no, but she thought I was kidding. So I let her touch my hair so she could feel that it was real. She liked to touch it. She said she had never seen anyone with yellow hair." We never cease to be amazed by the generosity of the poor. 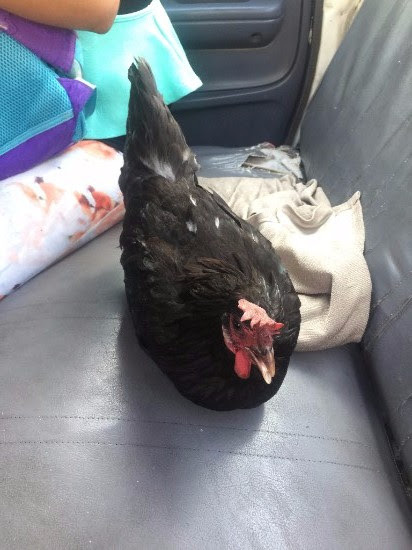 During a recent collection at one of the churches for the local seminary, a lady well into her eighties brought up a live chicken. In her particular community, the people live off the land, with most people getting by on less than $1.00 a day. Her steadfast faith and ability to give out of what she had to live on left us all humbled. Above, the chicken has been loaded into the truck for its ride down the mountain. 1. 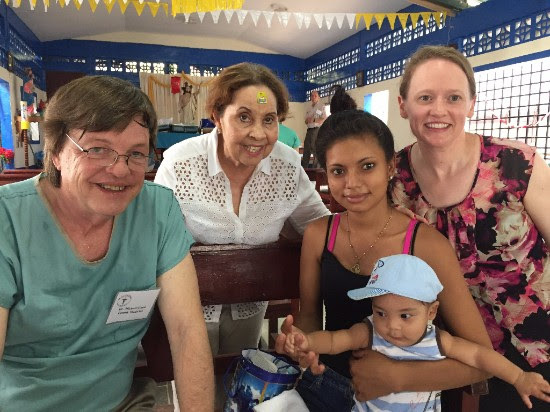 Our medical mission team from College Station will be here June 25th to July 2nd. Please pray for the health and safety of the team and for those whom they will serve. 2. We look forward to being in Texas during the first couple of weeks of August and hope to connect with many of you. Plans are still being set up, but we do know that we will be at St. Thomas Aquinas Church the weekend of August 5th and 6th.